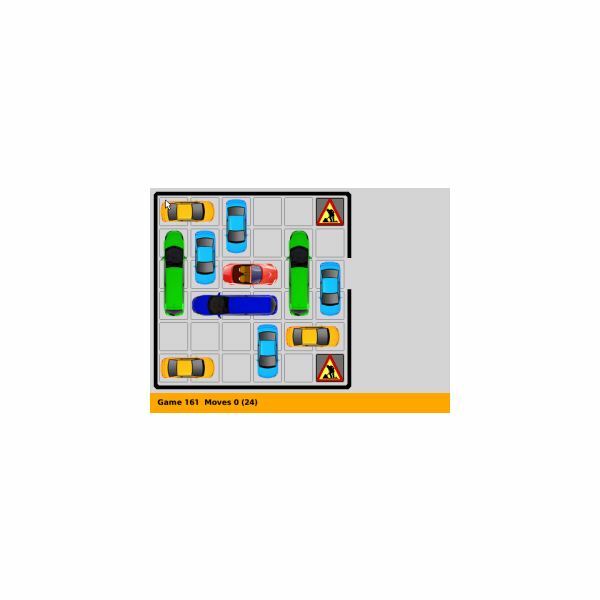 The objective of this game is pretty simple, get the car on the third line out of the box by moving the other cars out of its way. It's like a slide puzzle. Take note though, that cars cannot enter construction areas. This cool game features 80 positions in easy and medium difficulty levels, 4 graphic themes, minimum moves and an undo move. AppWorld link. Ka-Glom Free is a high-pressure game of falling blocks. 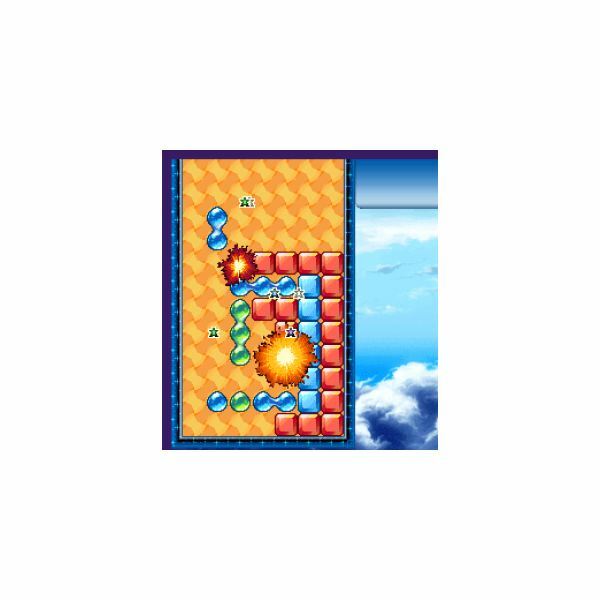 The objective of the game is to combine four Ka-Gloms to blast off other blocks with the ultimate goal of creating an explosive chain reaction. It's basically a Tetris clone. The more blocks you explode the higher your score will be. The game has three modes of play – normal, time attack and puzzle or survival mode. You can also unlock hidden modes once you've beaten all the regular play modes. To guide you in playing the game, you can check out an easy and quick tutorial. AppWorld link. Fan of wasting those pesky flesh eating zombies? This is your game. The objective? – to destroy all zombies by sliding and matching zombie parts to blast them away. As you play the game, you'll also encounter some hidden power-ups which really add some excitement to the game. These power-ups include chainsaws, guns, and bombs. Along the way, you will also need to learn some Zombie Combos which allow you to get past some levels. AppWorld link. This game is fully loaded with features. These include 3D graphics, different locations, bowling ball customization, view oil pattern on lane, three game difficulties – easy, medium and hard. 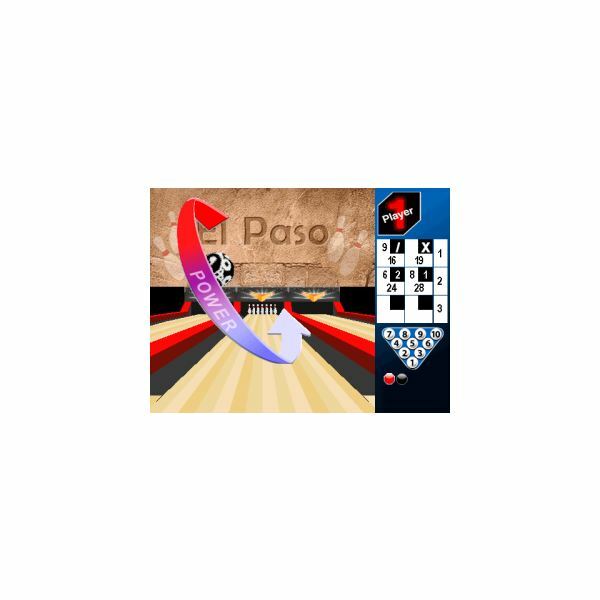 Want some bowling action on your BlackBerry phone? Get the PBA Bowling game now. 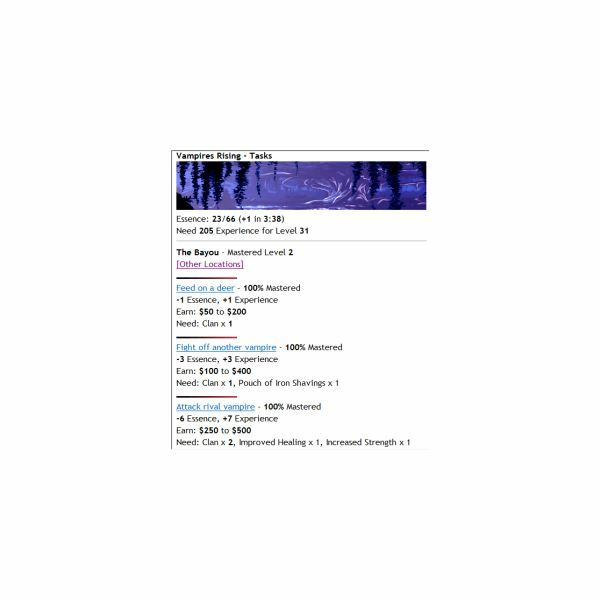 It's inspired by the Professional Bowlers Association so you are surely in good company. It features realistic bowling balls and lane conditions in a full 3D game environment. The game also lets you play against internationally recognized professional bowlers. So, at least you can brag that you have beaten these pro bowlers even if it's just on your BlackBerry phone. Along the way, you can also unlock new special effects for bowling balls as well as get super spin, ball catapult and even rolling the ball at an insanely fast speed. AppWorld link. This could possibly be a cross between Sudoku and Tetris. This game will surely challenge your mathematical abilities without stressing you out since it is fun to play. The objective of the game is pretty simple, generate as many sequences of numbers as possible within the allotted time frame. You can run sequences such as 2,3,4 or 5,6,7 and so on. You can also generate doubles or multiples of the same number such as 2,2, or 2,2,2.2 and so on. As numbers are removed from the grid, new numbers will fall to replace them. This is the perfect free BlackBerry game for math fans. AppWorld link. It's no Mafia Wars, but Mobile Wars for the BlackBerry phone is a similar mobster game. It is based on Al Capone 20's era in Chicago. 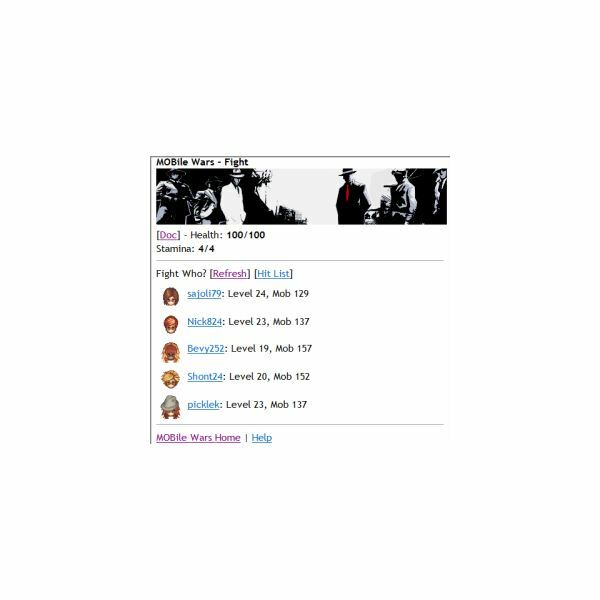 The objective of the game is to fulfil missions, fight enemies and earn as much MOBcash as possible to help you become the top mobster at Cellufun. AppWorld link. Based on modern day New Orleans, which used to be the vampire capital of America, Vampires Rising is a pretty cool game where your main objective is to complete tasks, fend off rival vampires, and earn cash. Your ultimate aim? – to rule both the vampires and humans in New Orleans. Can you become a powerful vamp master? AppWorld link. Another classic pencil and paper game, this one gives you an empty grid of dots and players can take turns in adding a single horizontal or vertical line between two unjoined adjacent dots. 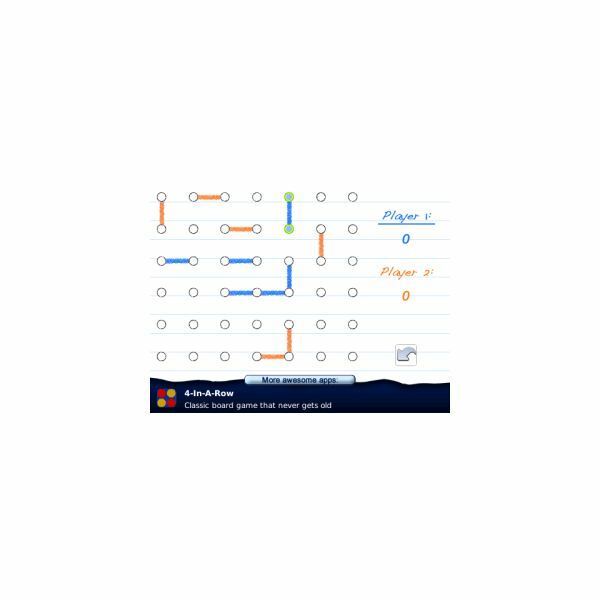 The player who gets to complete the fourth side of a box earns one point and takes another turn. The game is over when you can no longer place lines on the grid. Of course, the player who gets the most points wins. AppWorld link. Take note, this game is not for those who are impatient. If you think you're patient enough then go ahead and install this app on your BlackBerry device. 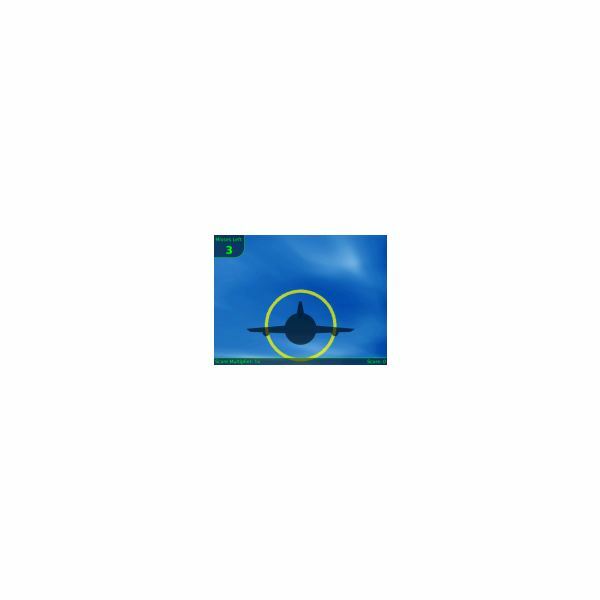 The objective of the game is to fly your plane through the center of the rings coming at you. For every ring you fly through, you'll score points. The closer you get to the center of the ring, the more points you get. The game scores the way you fly through the wings with perfect, good and sloppy. The more "perfects" or "goods" you get in a row, the higher your score multiplier becomes – giving you more points. The game is over when you miss three rings. To make the game even more challenging the ring gets smaller the longer you fly. The game features realistic steering control using the built-in accelerometer, sound effects, and save game states so that when you exit and come back you'll be wherever you stopped playing the game. AppWorld link. Want a challenging puzzle game that will keep you going for hours? This game is what you need to install on your BlackBerry phone. It features 20 challenging levels and deep-sea visual graphics to explore. 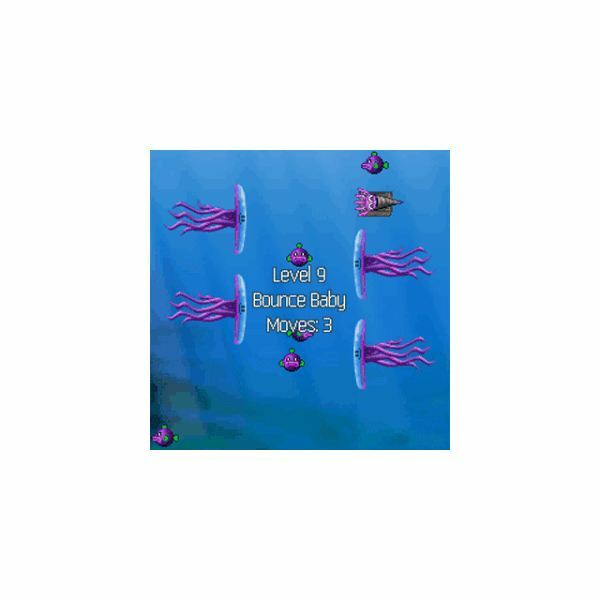 The game provides several levels of brain teasers plus loads of interactive sea creatures as well. This is another strong candidate for the best free BlackBerry game title. AppWorld link. The great thing is you don't need to choose, since all ten are free BlackBerry games why not download and try them all out? 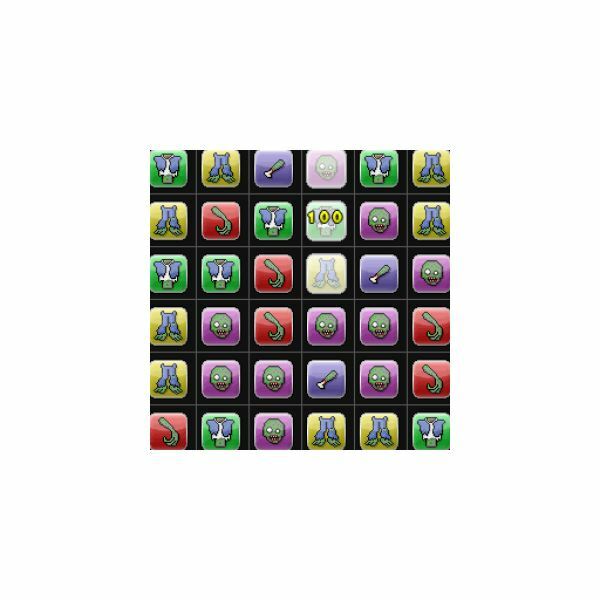 If you need more ideas then check out Top 5 Free BlackBerry Games.